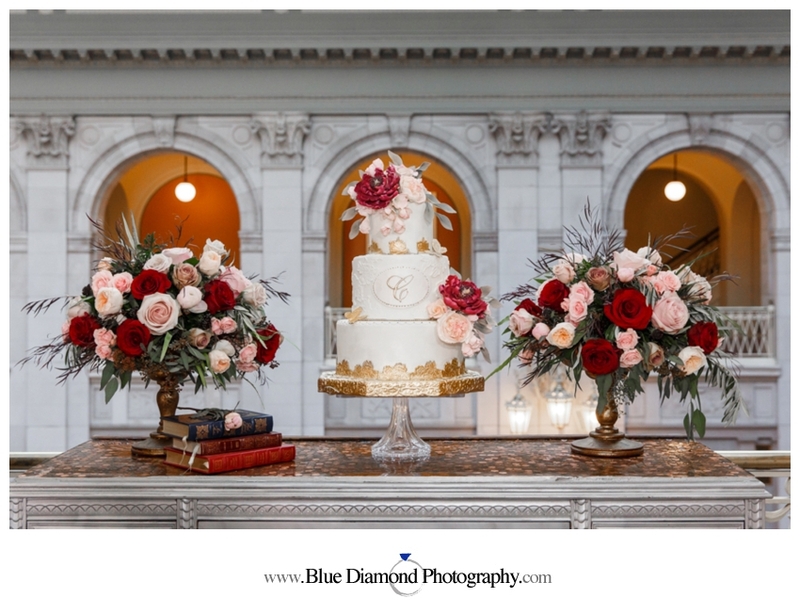 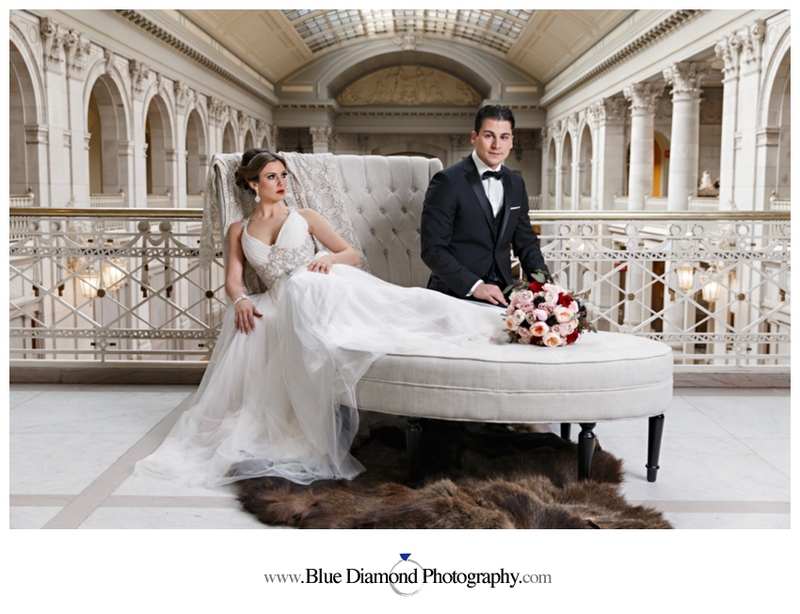 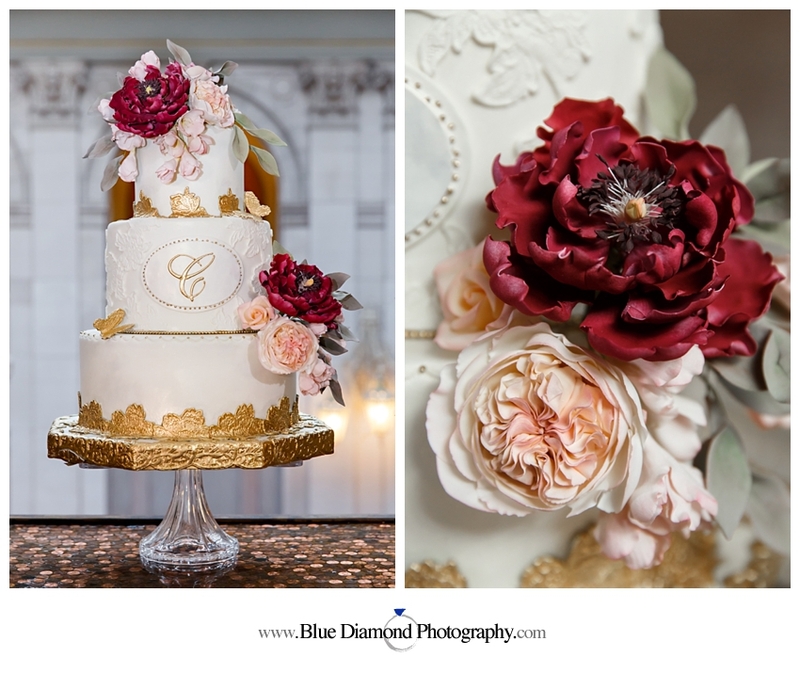 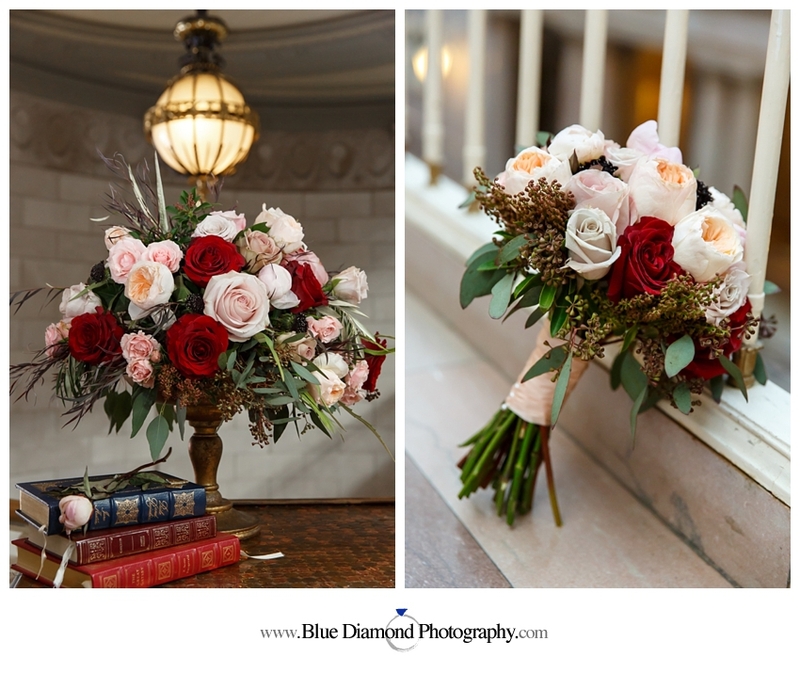 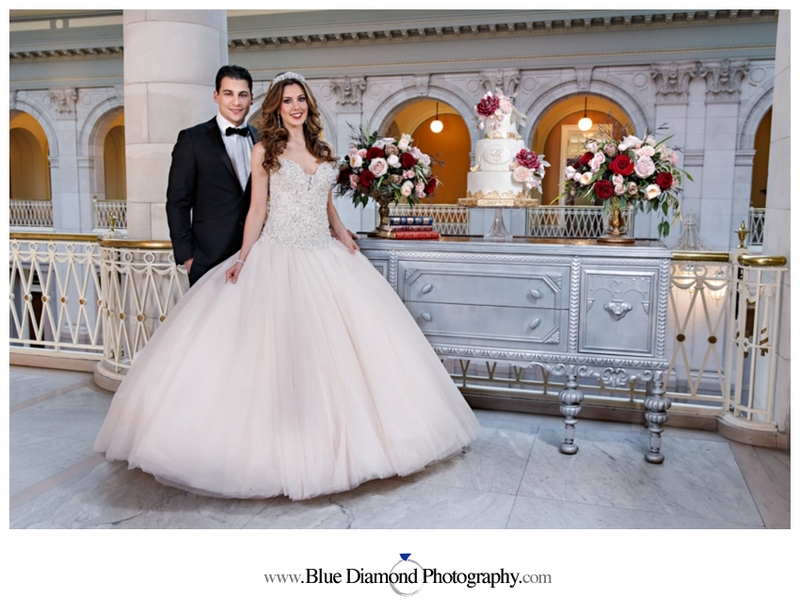 We had a great time collaborating with an amazing team of wedding professionals on the Hartford City Hall Wedding Glam styled photo shoot last month. 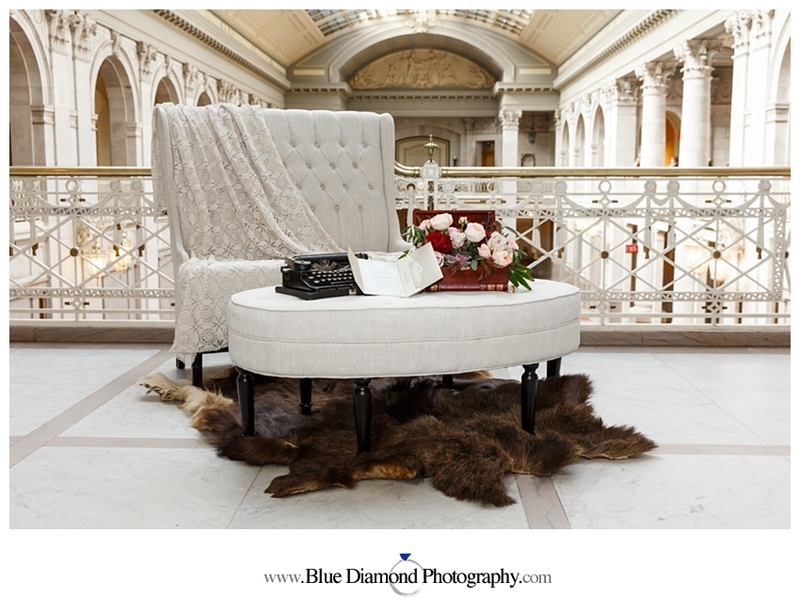 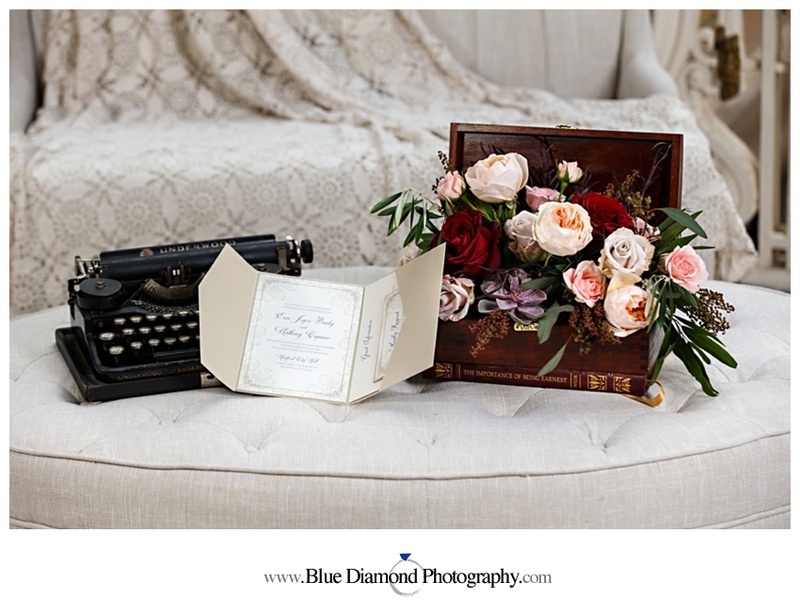 The shoot was conceived by the super talented Namoi Martinez of Naomi’s Studio & Salon and was brought to life with beautiful styling and design by Erica Powell of Ambiance Luxe & Reverie Gallery. 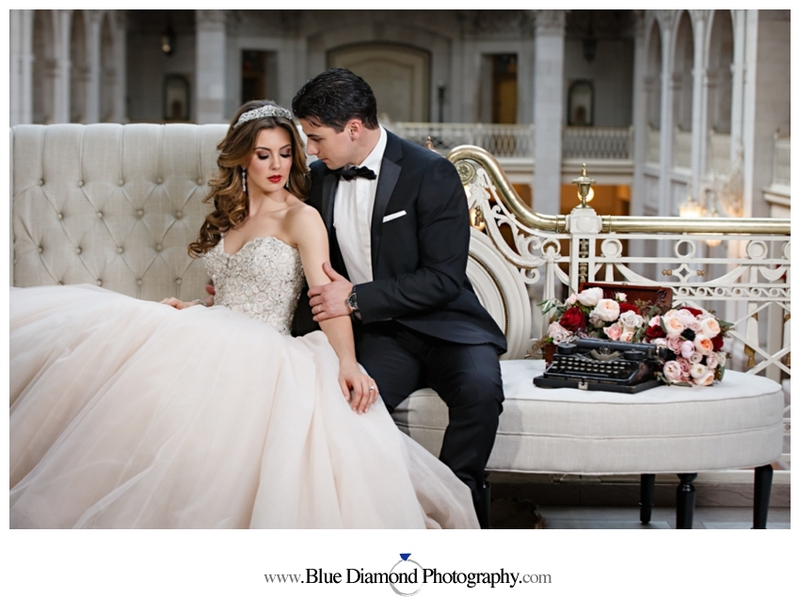 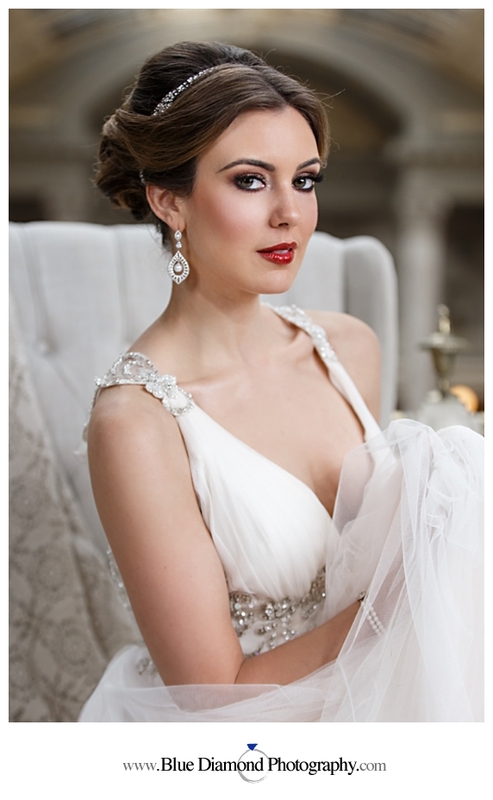 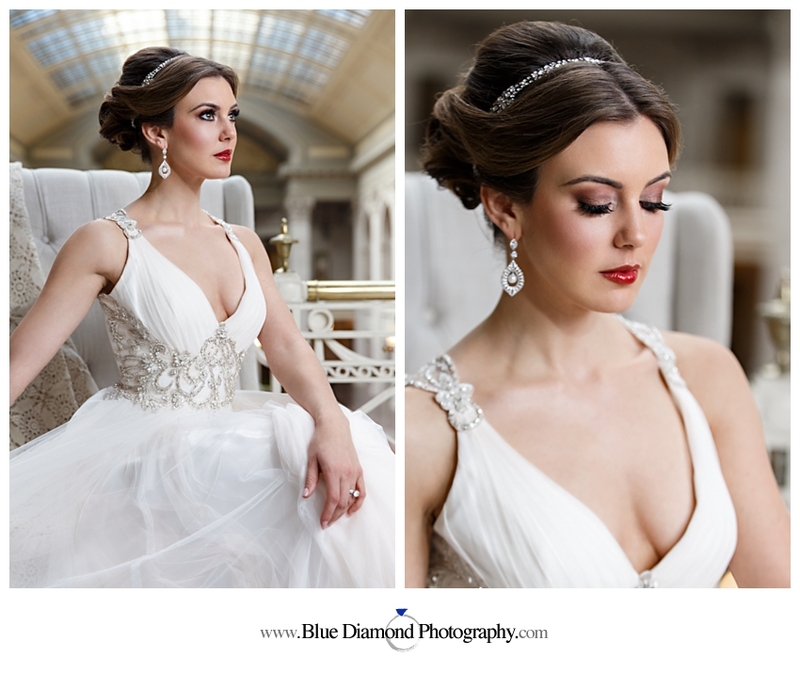 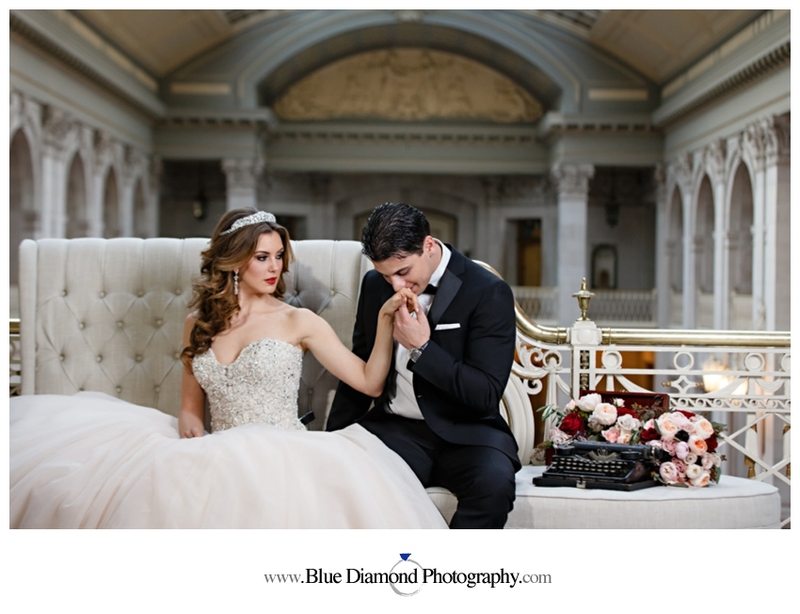 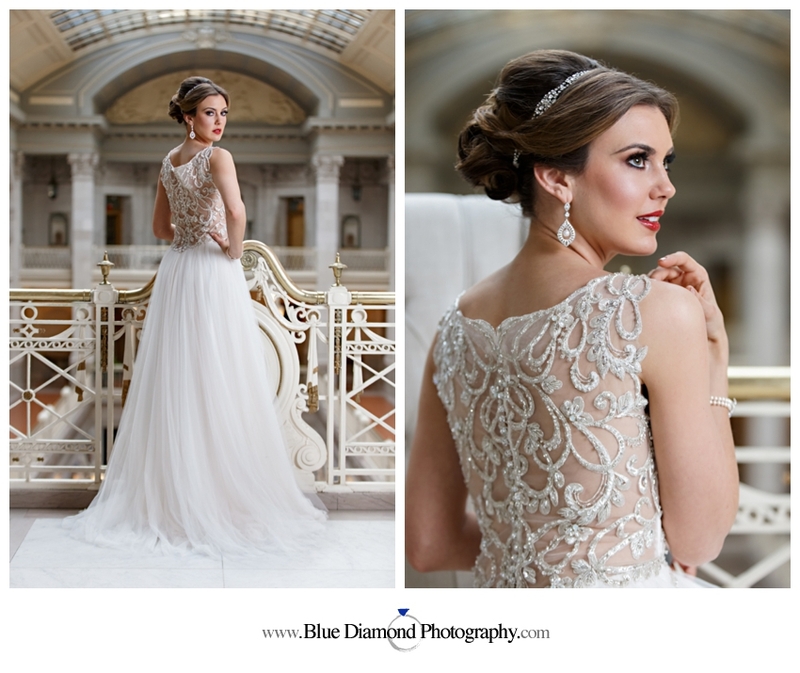 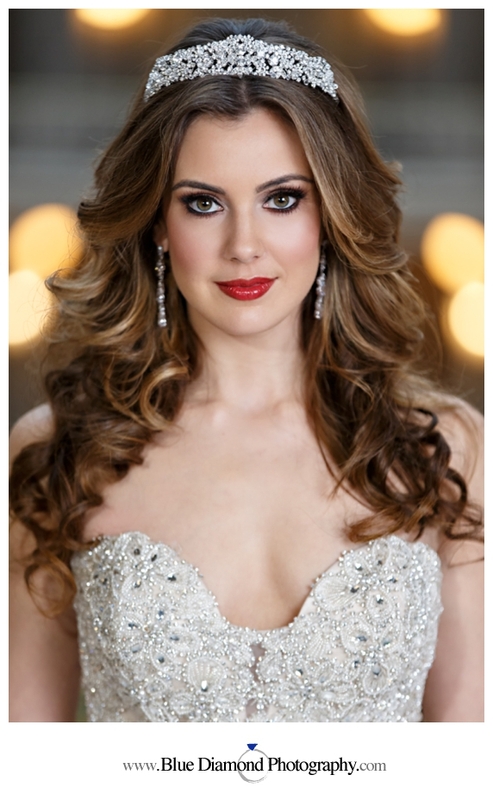 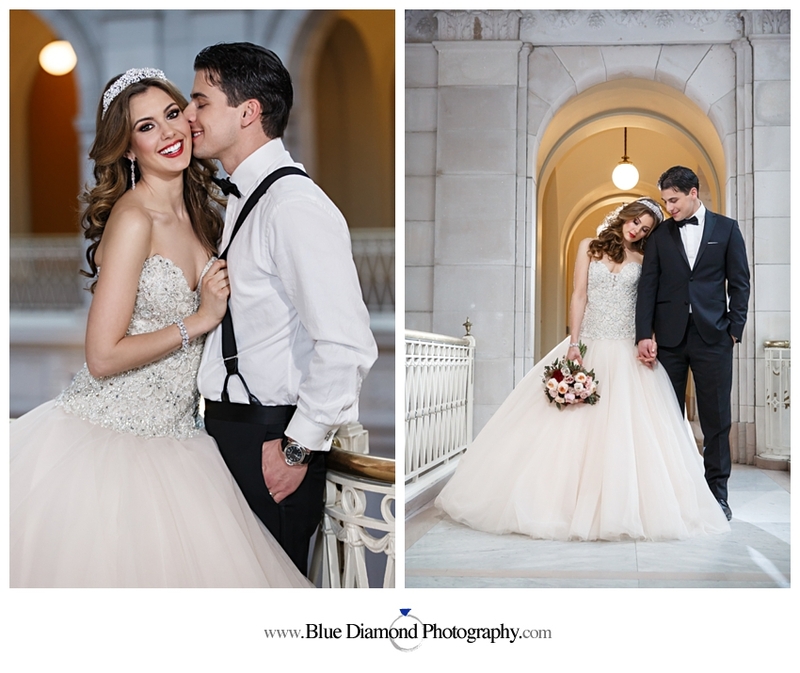 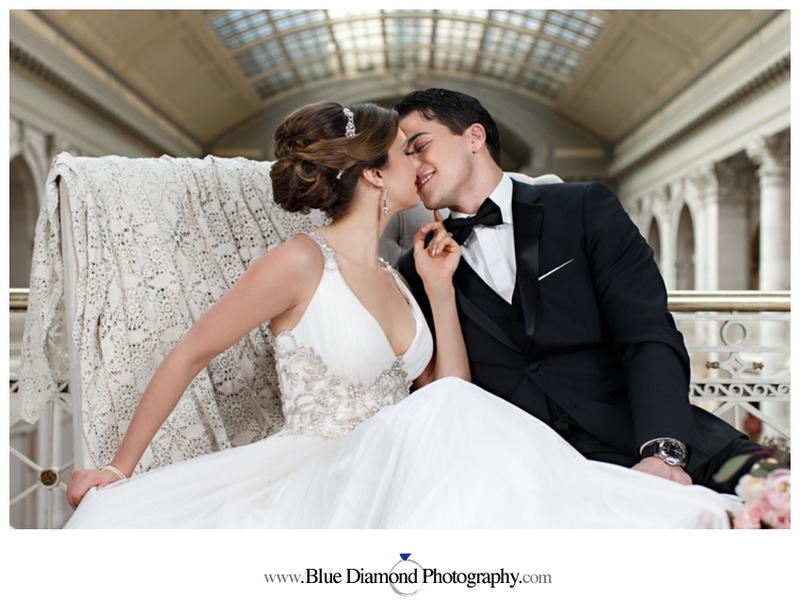 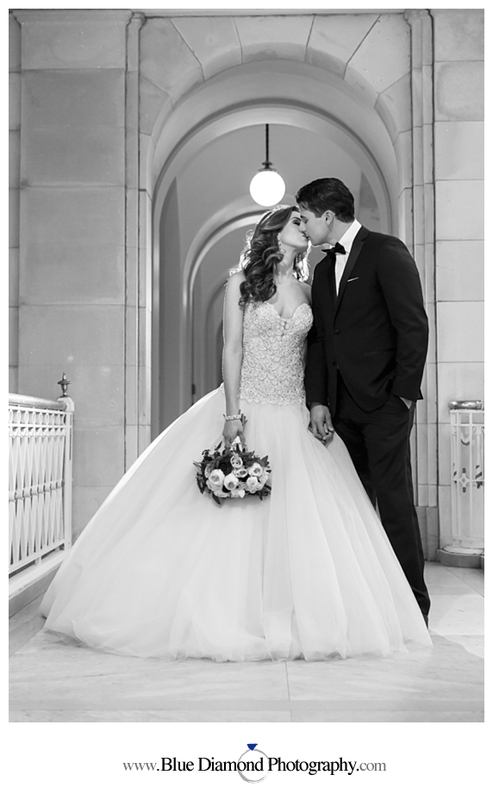 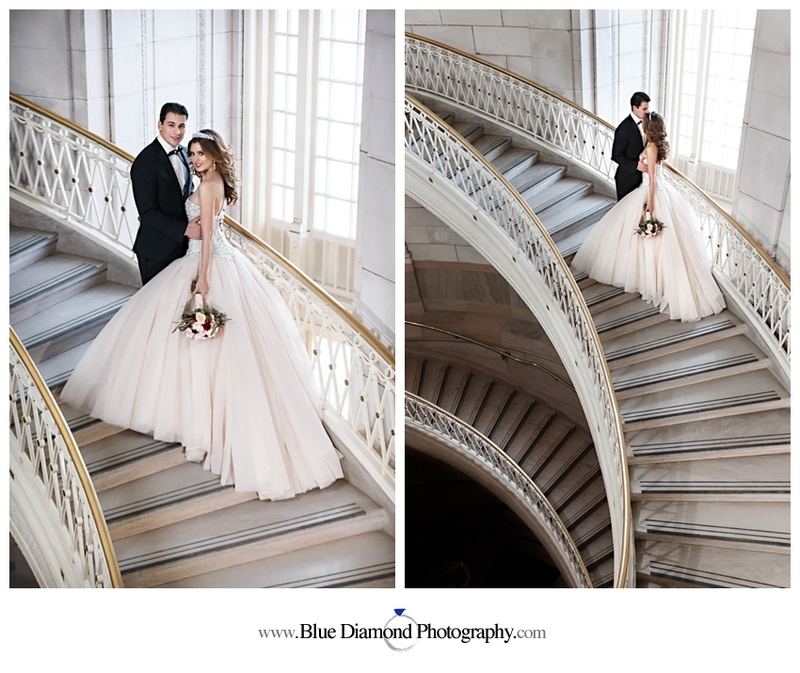 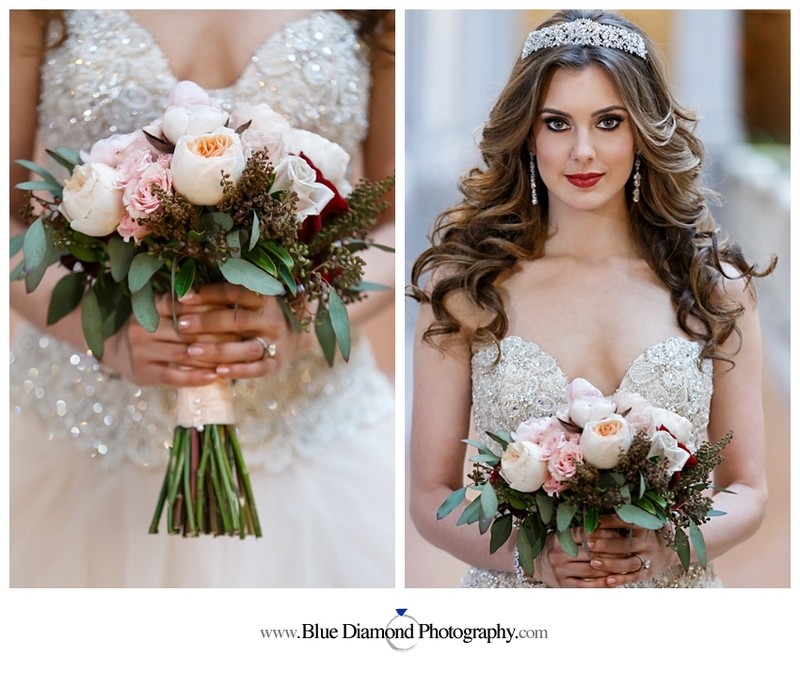 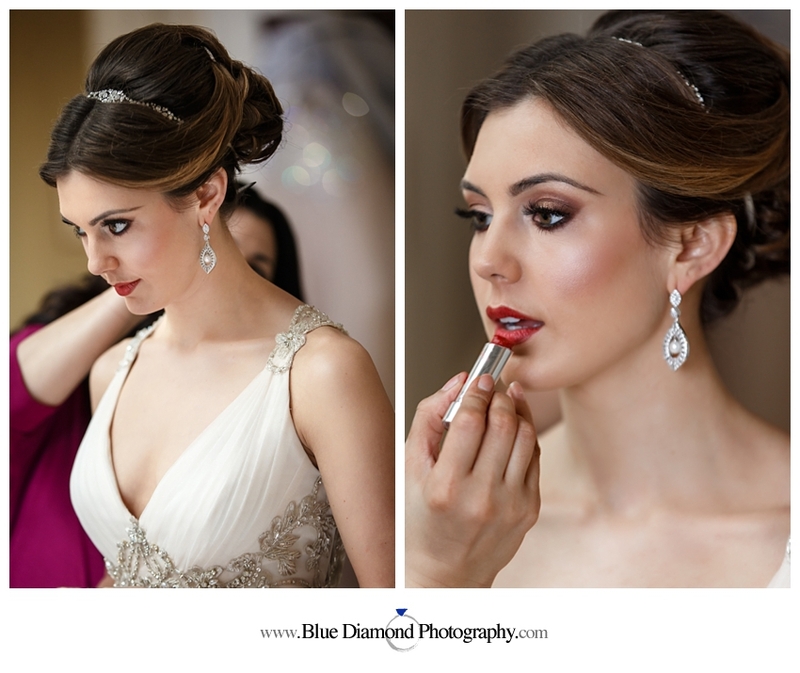 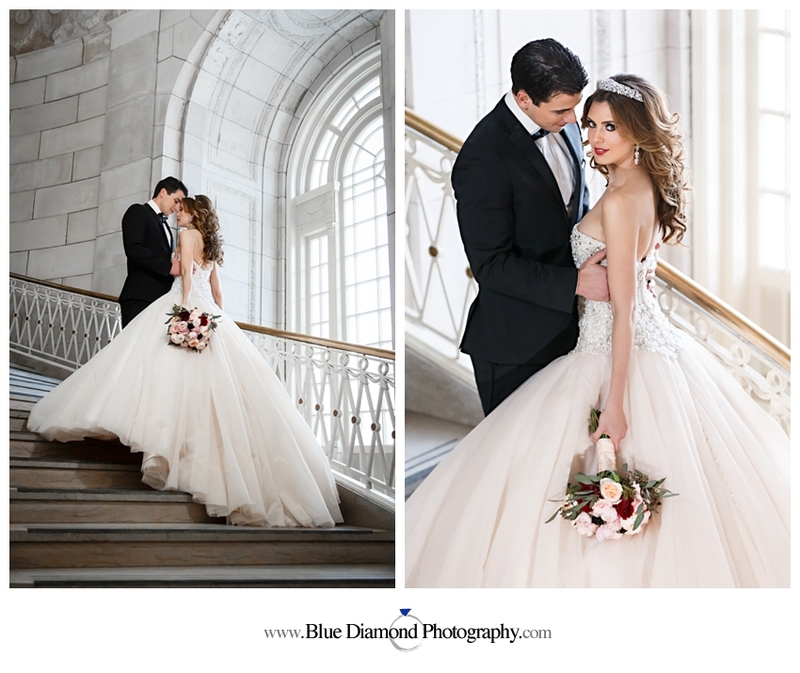 Our gorgeous bride and groom were Miss USA 2013 Erin Brady Capasso and Tony Capasso. 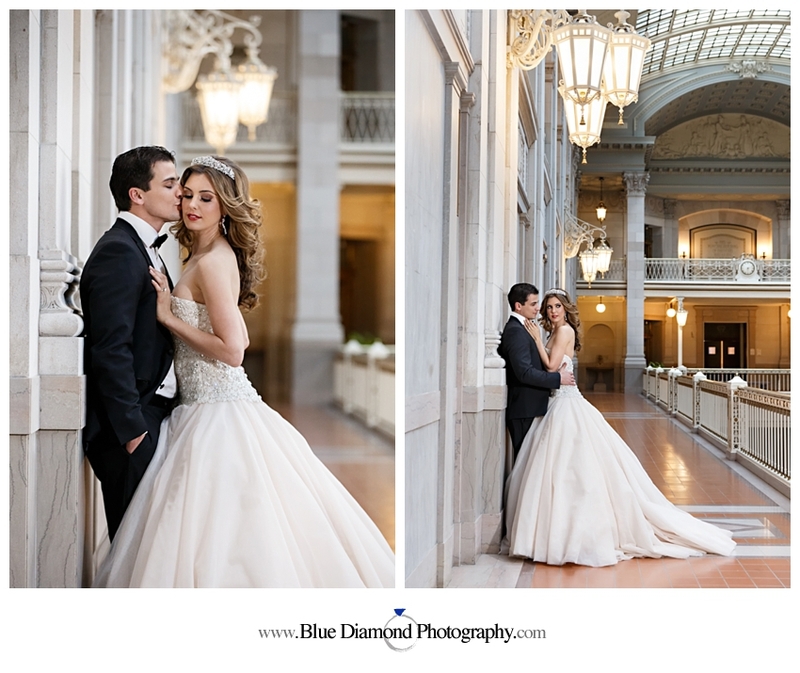 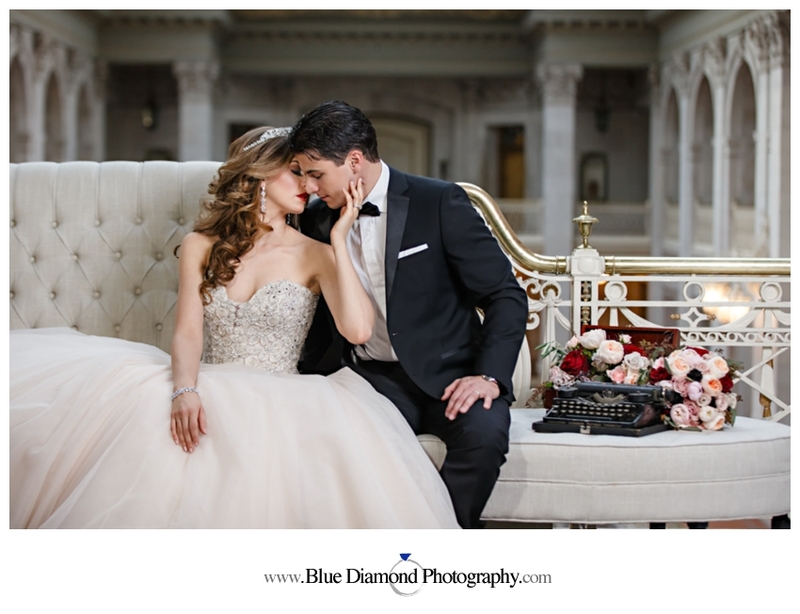 Erin and Tony are newlyweds and were the perfect models for this glamorous shoot.